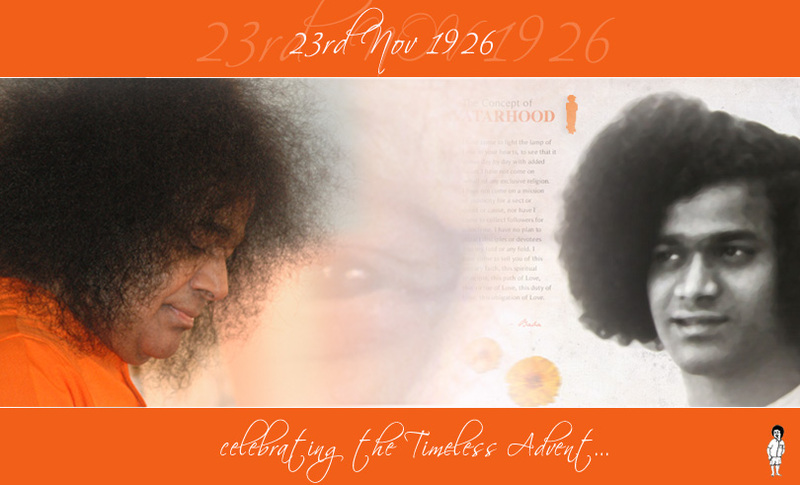 Prasanthi has endearing memories of this day, 23rd November, and in the saga of His Story, evenings of this day would often reach zenith of excitement as, invariably on every Birthday evenings, her Beloved Lord ushered in granting coveted darshan, revealing rare facets of His Divine majesty. 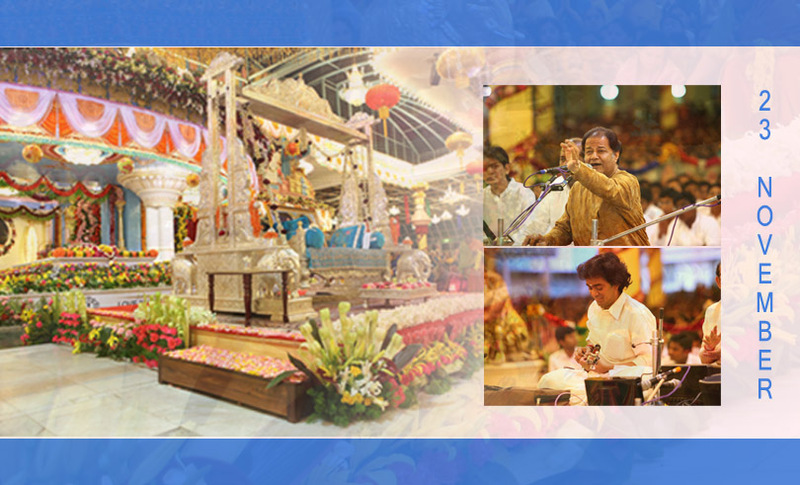 It is with great pleasure that we announce the launch of two new websites to help serve the devotees of Bhagawan Sri Sathya Sai Baba on the auspicious occasion of the 86th year of Advent of our most Beloved Bhagawan . Sai Reflections [www.saireflections.org] is an endeavor by the Sri Sathya Sai Sadhana Trust – Publications Division to bring you Bhagawan’s photographs directly to your home through the online medium. This site has 2 major categories of products. The first is Bhagawan’s close-ups and the second is Programme Photos. The second category is an attempt to capture your memories. 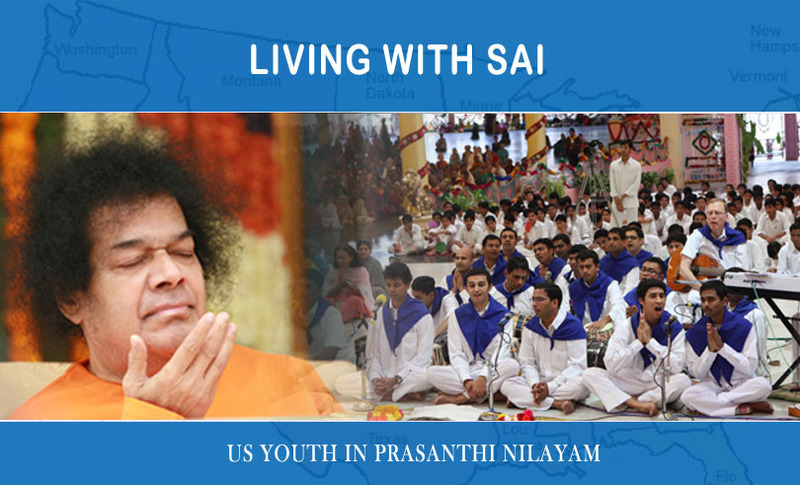 If you have participated in any of the programmes in Prasanthi Nilayam in The Divine Presence listed on the site, you may search for your photographs in that album and place orders. If you are not able to find the programme, kindly write to us at photosadmin@saireflections.org and we will respond to you at the earliest. Started in 1958, Sanathana Sarathi [www.sanathanasarathi.org] is a monthly magazine devoted to Sathya (Truth), Dharma (Righteousness), Shanti (Peace) and Prema (Love) – the four cardinal principles of Bhagawan Baba’s philosophy. 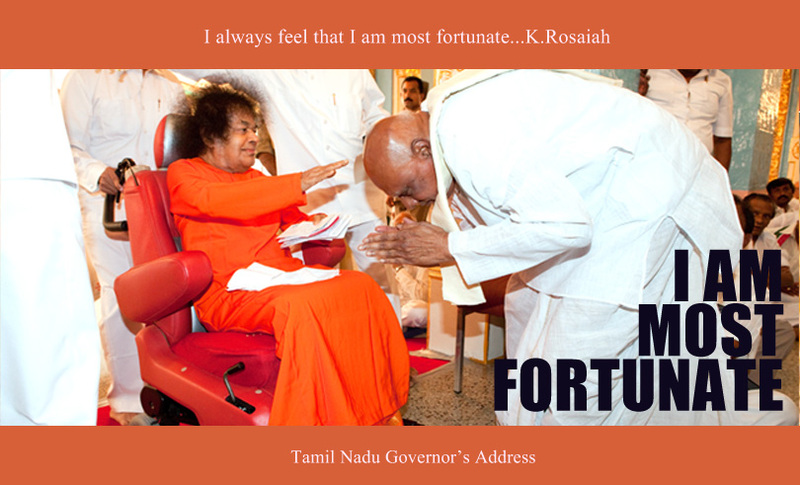 It is published from Prasanthi Nilayam (the Abode of Highest Peace) and acts as a mouthpiece of Baba’s Ashram as it speaks of the important events that take place in His sacred Abode, besides carrying Divine Messages conveyed through Divine Discourses of Bhagawan Sri Sathya Sai Baba. This new website provides an easy methodology for subscriptions and renewal both for printed magazine as well as its interactive e-copy. 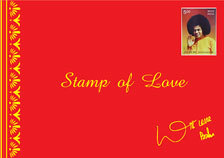 We hope and pray to Bhagawan that these new channels help us in serving you better.